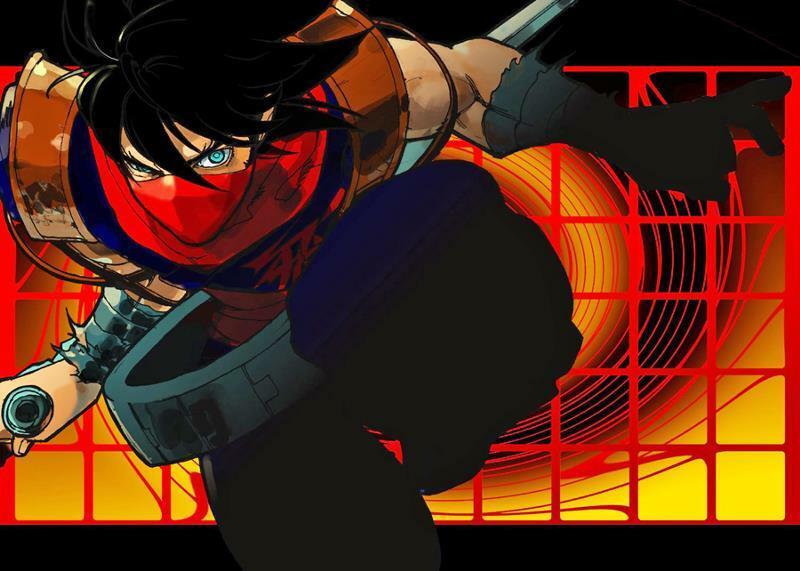 The PlayStation Store’s recent sales have all been centered around the biggest and most recognizable franchises in video gaming.The campaign hasn’t exactly given the little guys or the old guys their turn to shine, and that’s why Sony has picked a marvelous time to hold a “From the Vault” Flash Sale, dedicated to classics and indies alike. Check out the huge list of bargains below. So many games, so many recommendations. 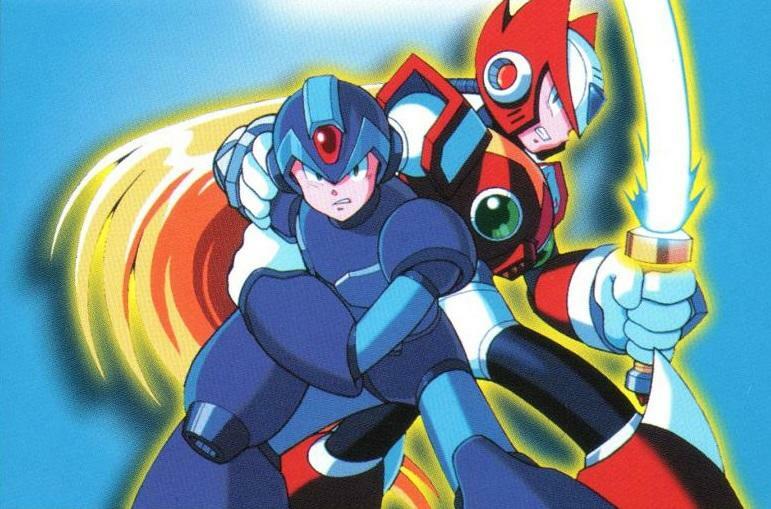 If we’re keeping it short, stick to the classic Capcom stuff like Mega Man X and Strider 2. 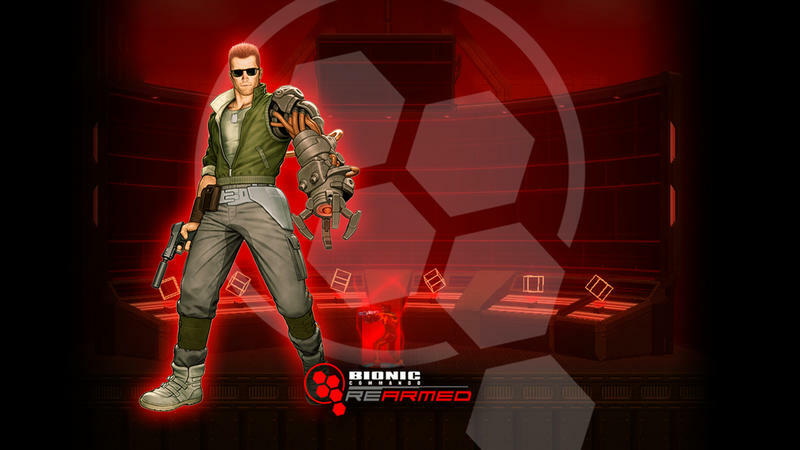 The Strider reboot and Bionic Commando ReArmed will help close out those with a more modern touch. 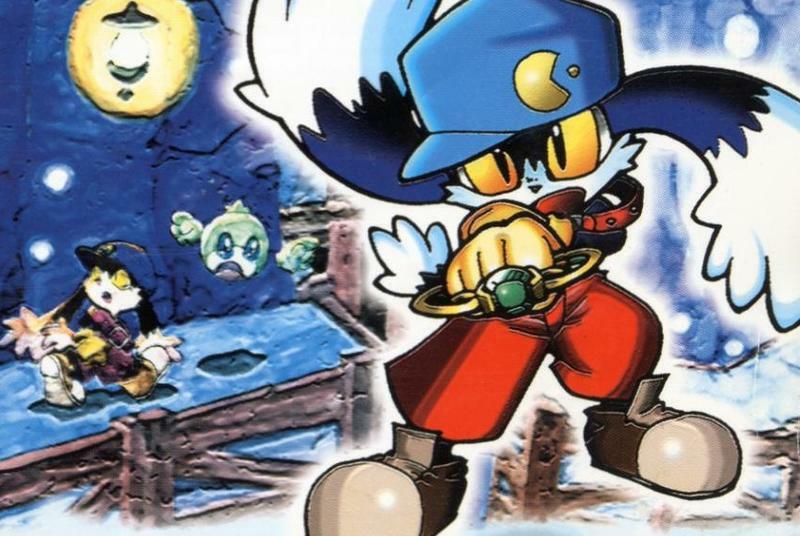 Namco’s Klonoa: Door to Phantomile is also cheap and totally worth a look. You won’t have to spend your live savings to pick it up on Amazon if you buy it for $1.49 here. 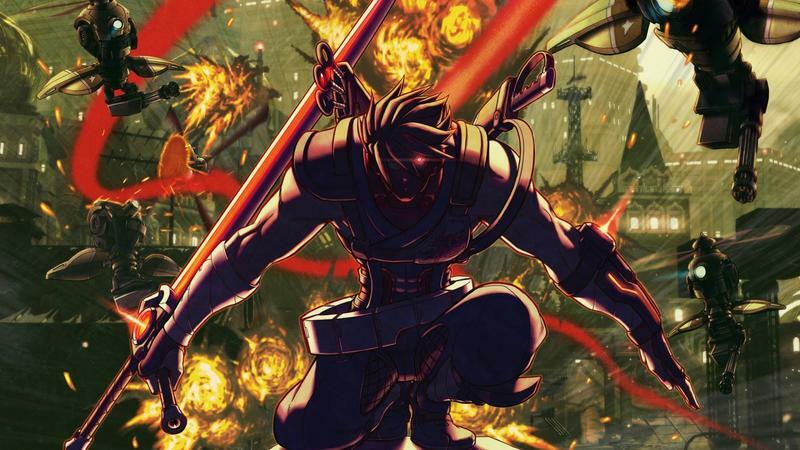 This “From the Vault” sale is absolutely enormous with lots of great games. If you dig enough, you’re bound to find something you want.